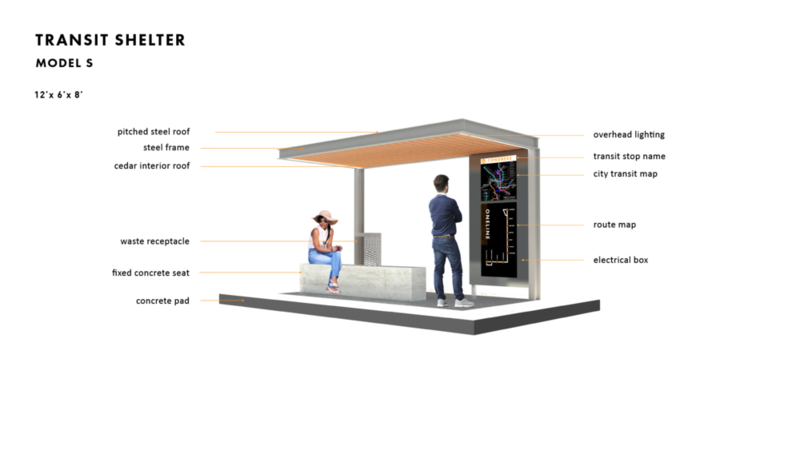 Help us gather useful data for planning this 5-mile multi-modal corridor by completing this quick survey! 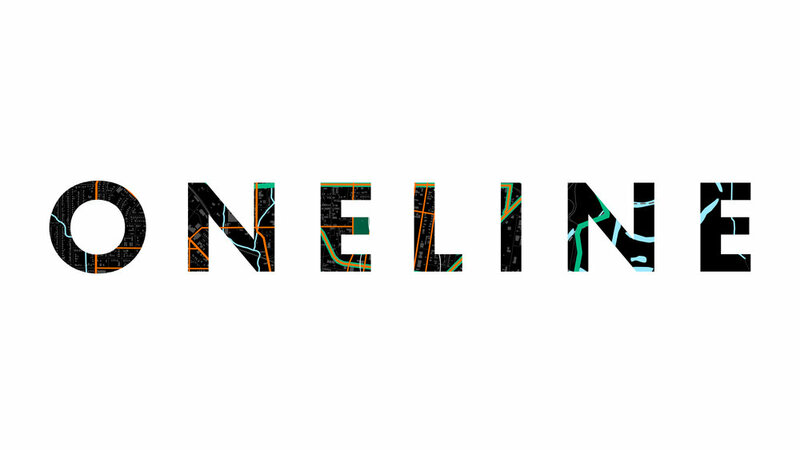 Will go toward research, planning, and development for our proposed ONELINE corridor. 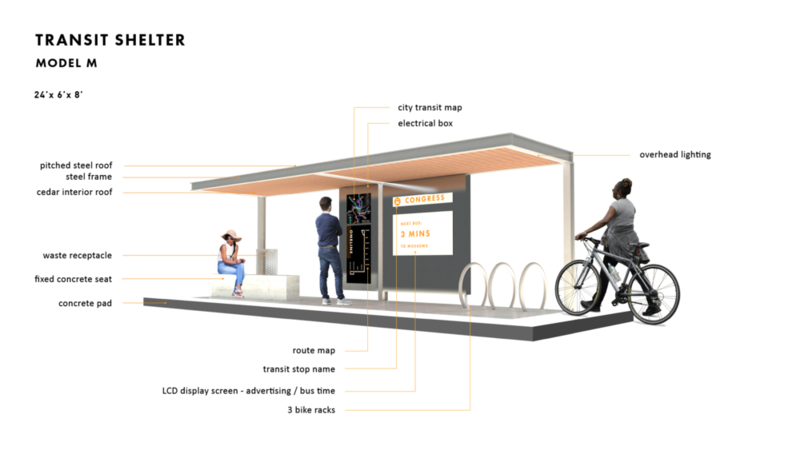 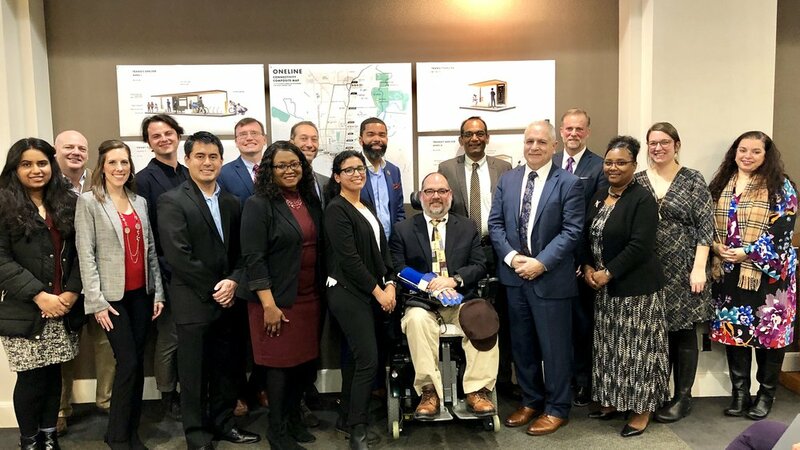 This grant will be a major step forward in making Jackson function like a city that has walkable high density urban development and a high quality mass transit system.